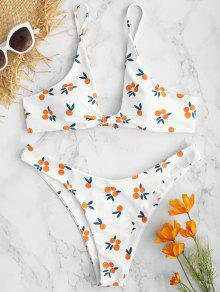 Sweet beach-day style comes effortlessly with the fresh orange bathing suit! Made with a pretty shape with orange patterns throughout, the bikini bra has adjustable slim shoulder straps and back hook closure for convenient wear. Soft pads for comfortable support. The high-cut bottom looks so flattering to offer moderate coverage and help to shape the perfect proportion. I like the top on this one a lot, however the bottoms were slightly larger than other suits I've got from zaful, and feel a bit loose. 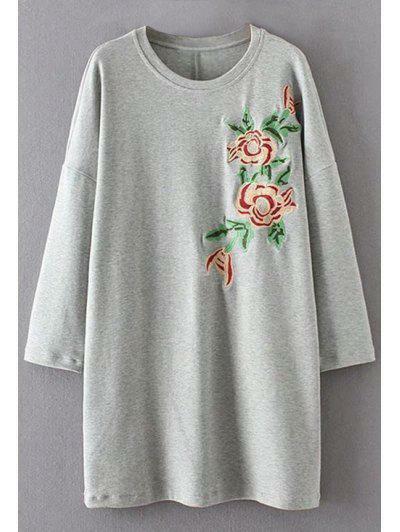 #zafulsnap It has a good quality for its price, I like it.Took a picture after doing make up.